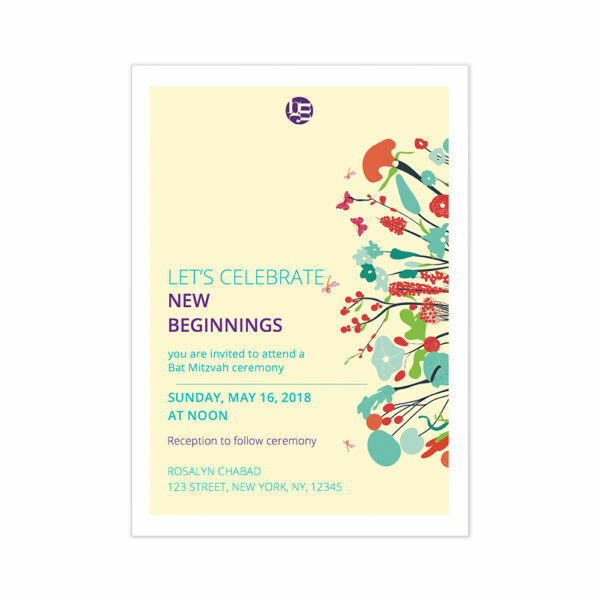 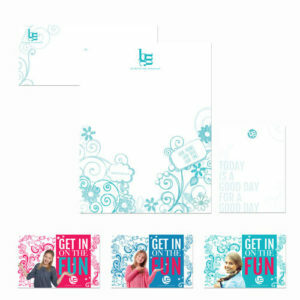 For formal events, we’ve designed a one-of-a-kind invitation that you can send to members’ family and friends. 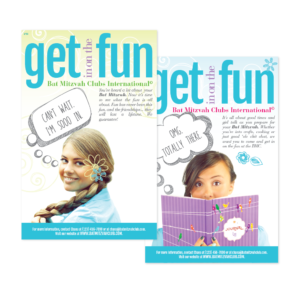 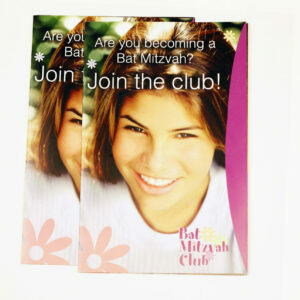 Let your members announce their upcoming Bat Mitzvah Club ceremony in style and print these on card stock. 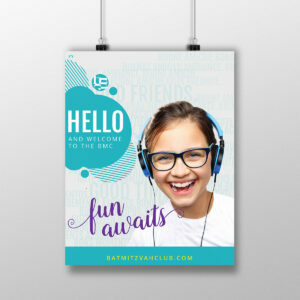 Sub text and information paragraph is completely customizable.